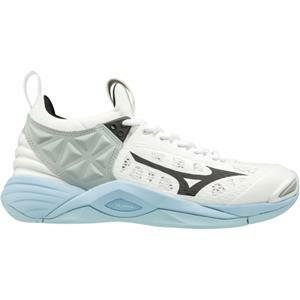 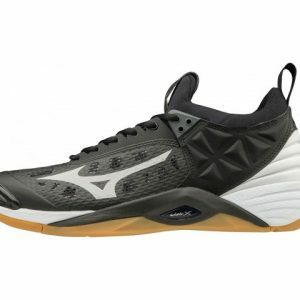 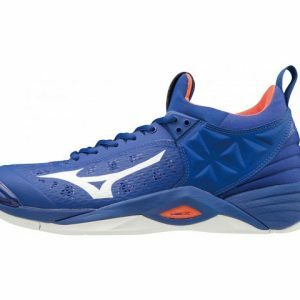 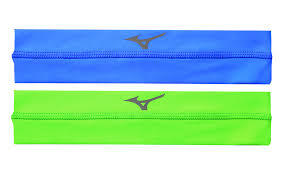 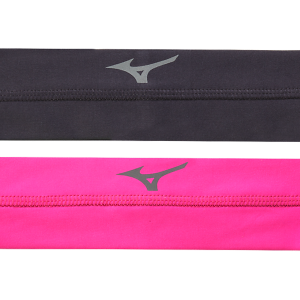 The Mizuno Wave Lightning Z5 Mid is the successor to the very successful Mizuno Wave Lightning Z4 Mid. 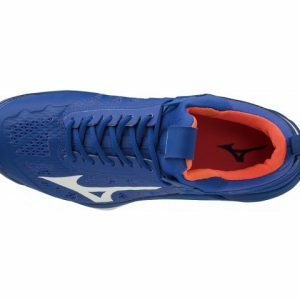 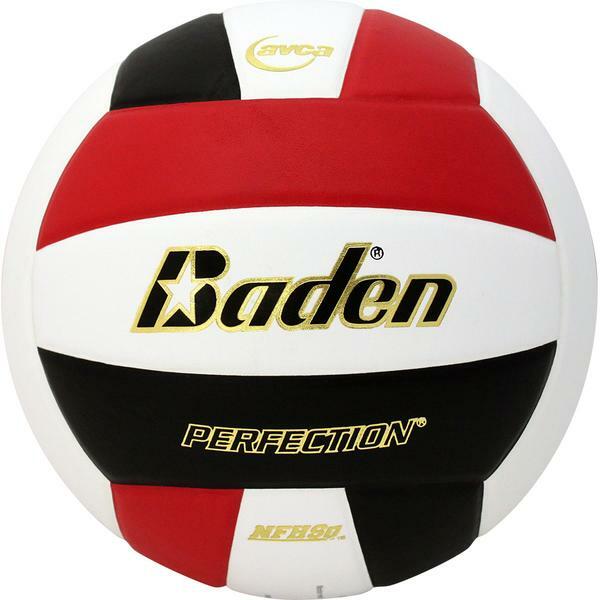 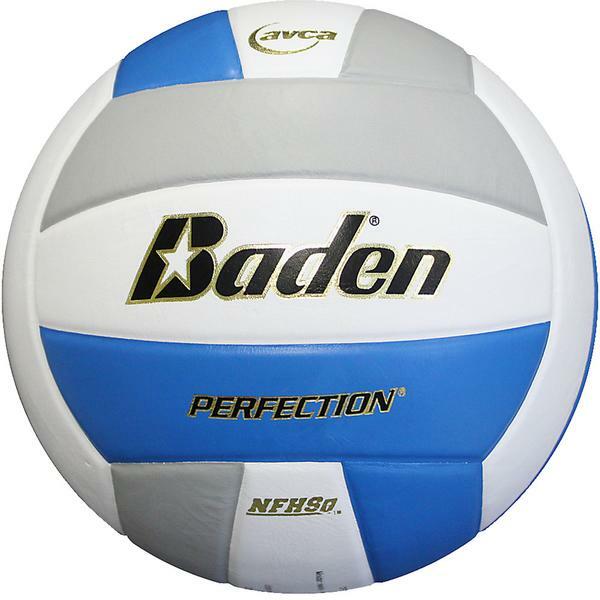 The Wave Lightning is equipped with lightweight material and a seamless top construction of 360 * DynamotionFit. 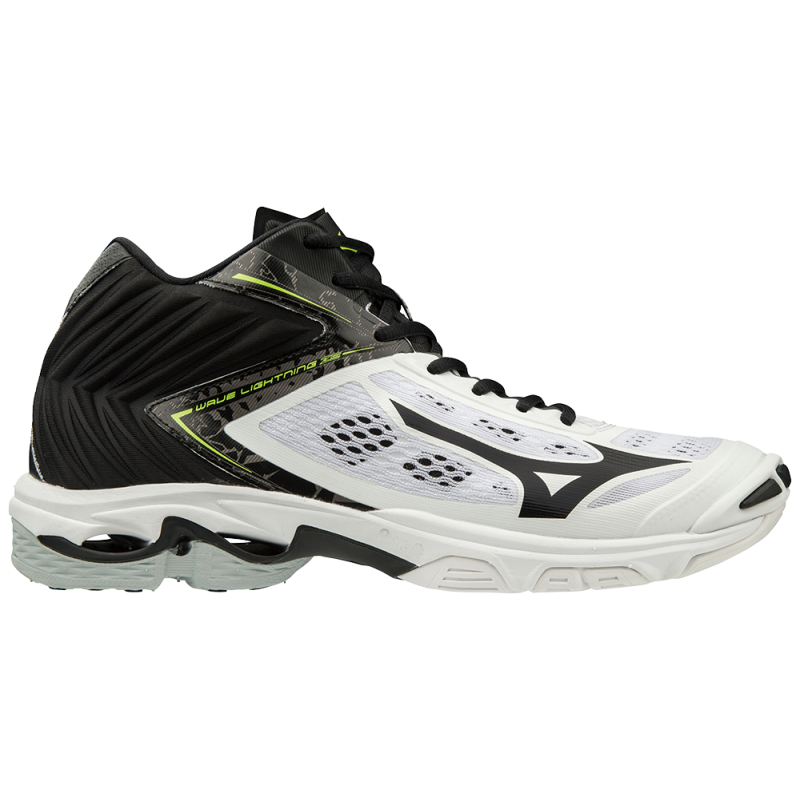 This ensures that the shoe has a perfect fit which gives ultimate comfort during exercise.